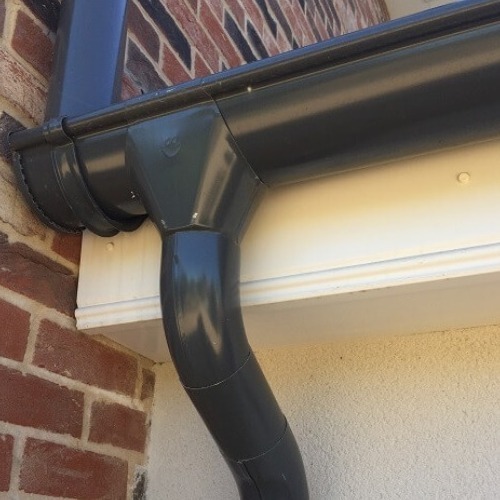 Our Copper Effect Steel Gutter system is a 135mm gutter that utilises the 87mm downpipe system. 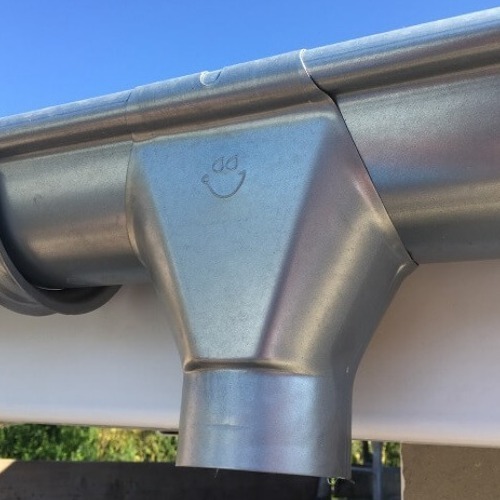 Its appearance is one of copper that has aged for a year or two but has not yet developed the distinct green verdigris oxide that is so recognisable on old copper roofs. 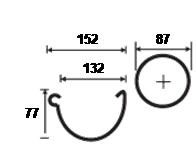 It is slightly darker than brand new copper but with a smooth, burnished finish that catches the light. 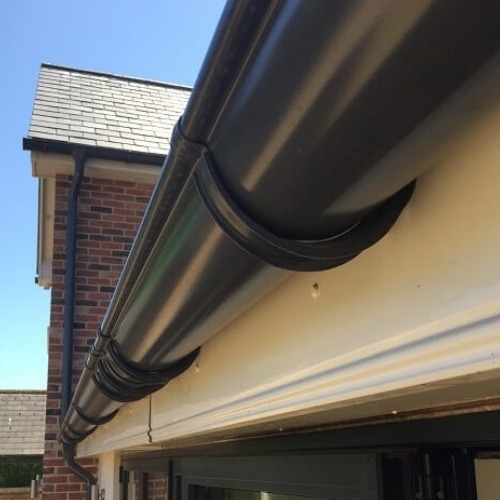 Our Copper Effect Steel Gutter is manufactured by leading European steel supplier Galeco and carries 35-year performance guarantee.